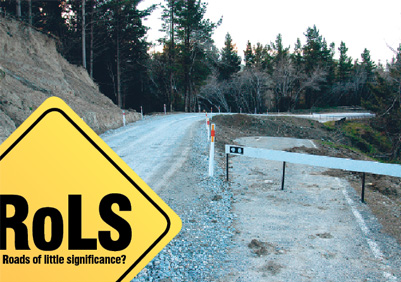 A three year road funding commitment for the Gisborne District has been compared to the washouts plaguing the region at present. “With more than $400,000 per year cut from the roading programe, this announcement leaves some big potholes in our road maintenance budget” said Regional Transport Committee member Manu Caddie. Mr Caddie says the Government has cut funding to the region and ratepayers could end up footing more of the bill to maintain local roads. Mr Caddie pointed to a study presented to the Regional Transport Committee early this month that showed there was little if any economic benefit to be expected from increasing truck sizes on Gisborne roads. Mr Caddie said while the Regional Transport Committee ended up supporting the funding bid to NZTA it did so largely because Gisborne District Council was told the amount put forward was the maximum the region had any chance of securing under current Government policy.